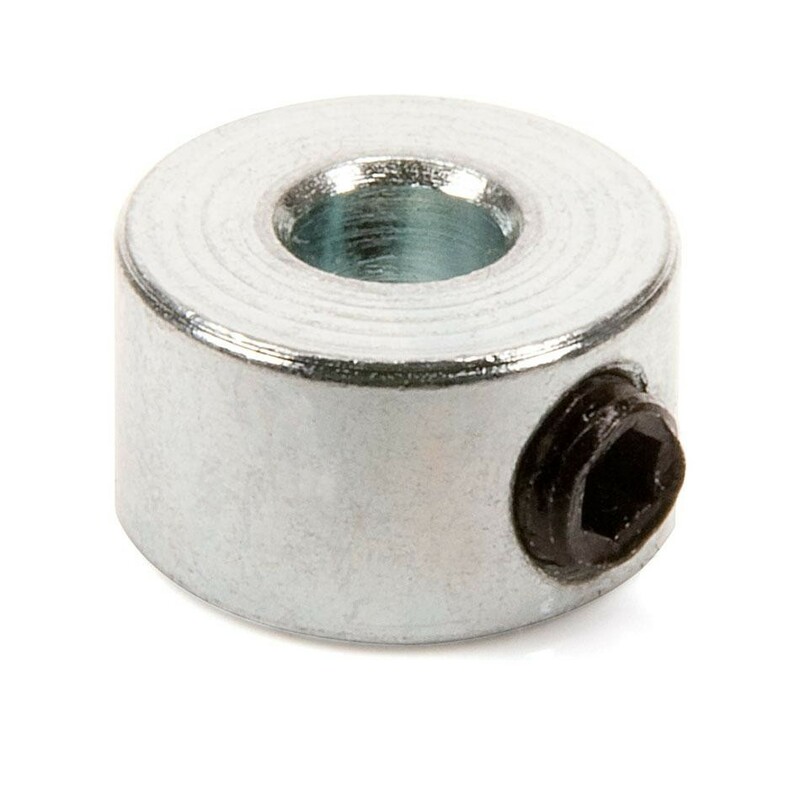 Shaft Collars Set Screw One-Piece Zinc-plated steel stock has good rust resistance. Slightly larger than the size listed in the table, this stock fits tightly in a keyway. Made of steel, it is an economical choice with high strength. Use it to create a machine key at the length you need. Steel collars Zinc-plated collars have moderate corrosion resistance.